We have the experience you need and the people you can trust. Redding Tents and Events is a full-service event rental company. We have the largest party and tent rental inventory in the north state and regularly work with local schools, corporations, weddings, caters, and party planners to create the perfect event. Our event specialists have over twenty years of combined planning, decorating and coordination experience and are waiting to help you with every detail you need to make your event a success! With experienced event planners and event specialists with over twenty years combined experience, Redding Tents and Events is the premier place to go when you need quality and service. When you work with us you can be sure that your items will delivered on-time, clean, and well-prepared. We can accommodate most delivery and return schedules. Dance Floors and Staging require set-up and tear-down assistance and we will make advanced arrangements should you need that. Our reliable staff will help you each step of the way. 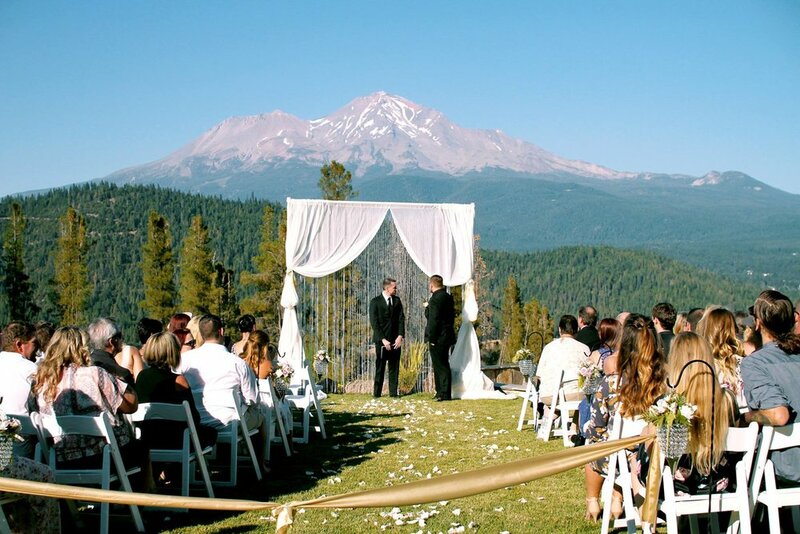 From tents to table linens, Tents and Events of Redding can make your dream event come true! For over 20 years, our consultants have been providing their expertise in consulting, planning and designing creative and unique events throughout the corporate, non-profit and private world. We devote our time and attention to you as we bring together the multiple facets and details necessary to create an event that speaks of your personality, dreams and wishes. Our goal is to help you find the dress of your dreams and make the entire wedding shopping experience a pleasant one. We pride ourselves on taking the time to understand your needs to provide you the experience you deserve for your special day.